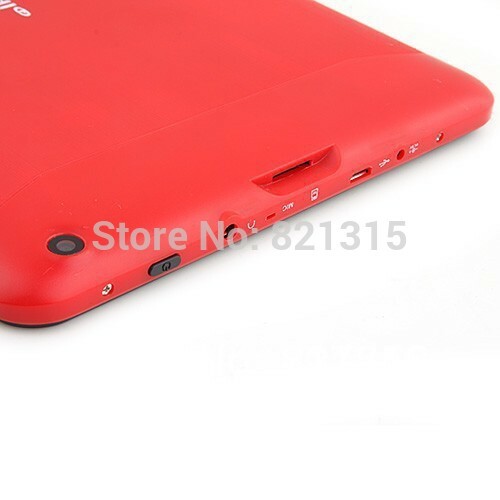 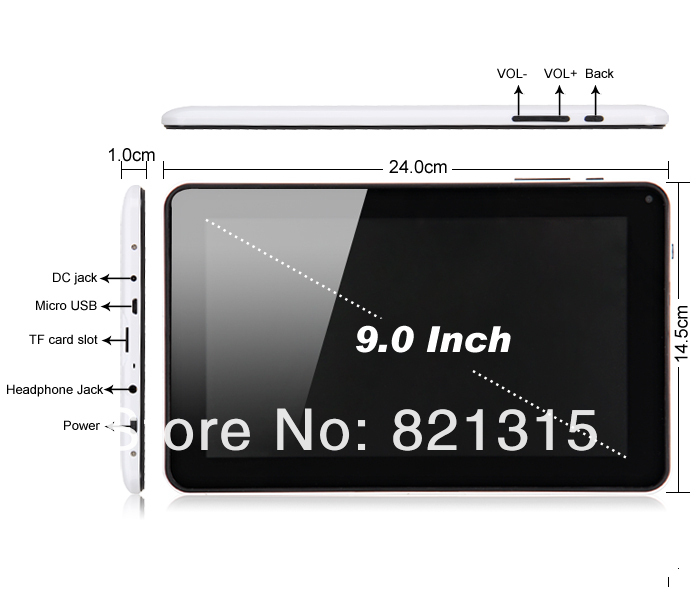 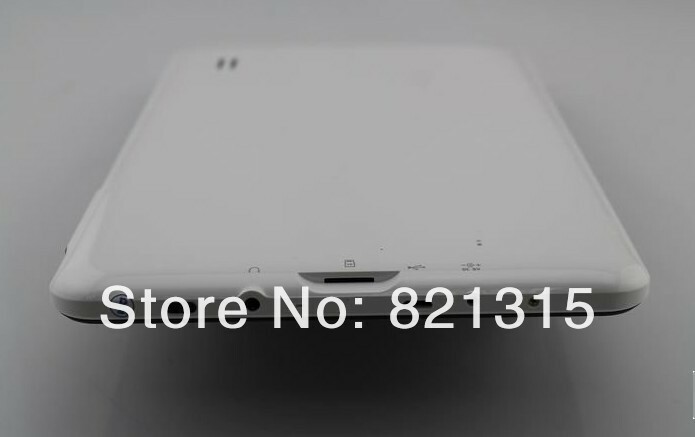 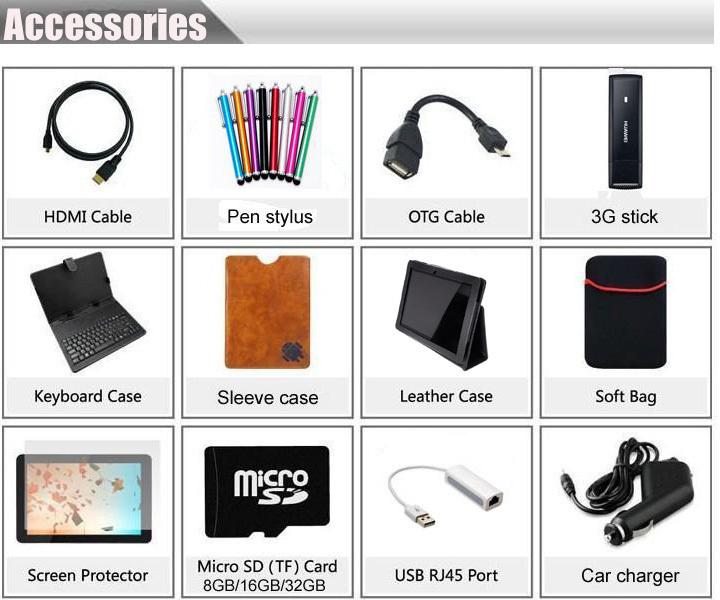 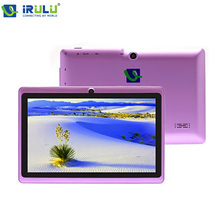 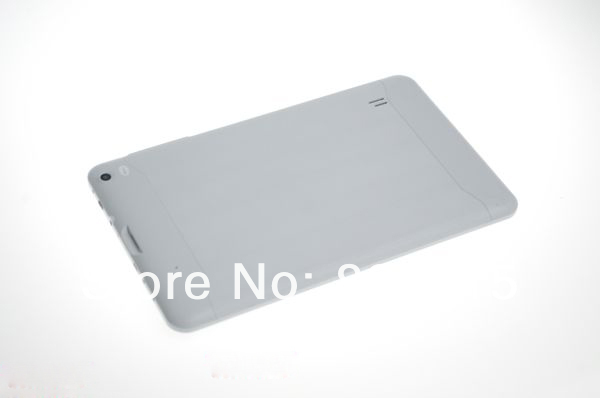 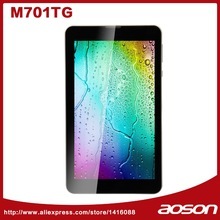 Last Android 4.2.2 TABLET PC! 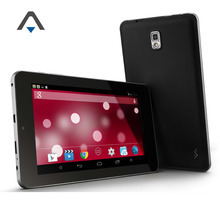 3) Android 4.2 Operation System. 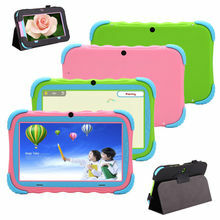 If you want choose the color,pls remark it,otherwise,we will send at random. 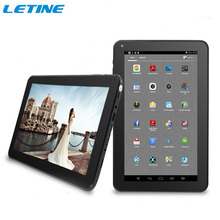 This price is not include any tax or custom duty.